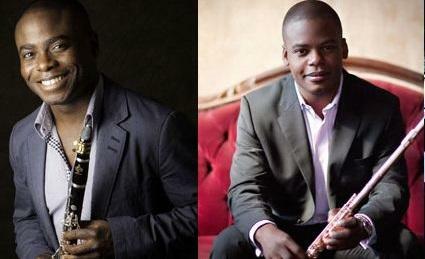 Anthony and Demarre McGill recently spoke with Classical IPR's Amanda Sewell about how they inspired each other while they were growing up, what pieces they found most moving on their new album and what kind of feedback from a composer is most helpful to them as performers. Listen to the entire interview below. Classical IPR’s Featured New Release includes three world premiere recordings and a guest appearance by an Academy Award-winning actor. 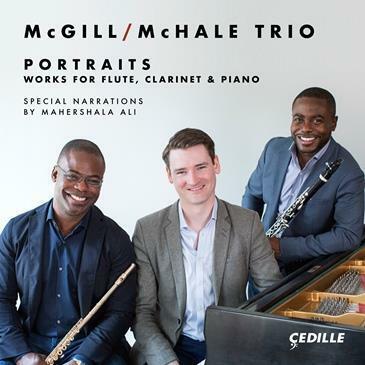 The McGill/McHale Trio’s new album on the Cedille label is called Portraits.